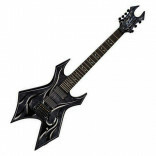 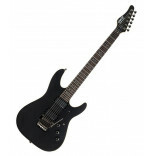 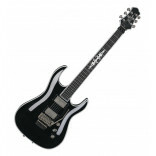 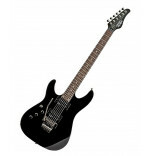 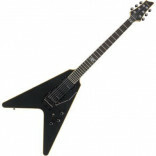 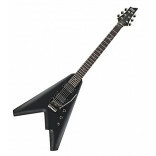 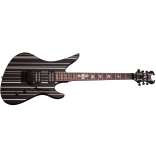 Guitar Colors: Satin Black (SBK) Country of Origin: Indonesia Construction: Bolt-on .. 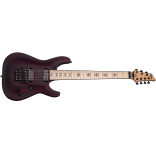 Guitar Colors Vampyre Red Satin (VRS) Country of Origin South Korea Dexterity Right .. 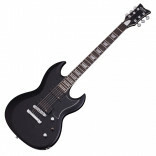 Guitar Colors: Satin Black (SBK) Country of Origin: South Korea Construction: Set-Neck w/U..
Construction Set-Neck Body Material Mahogany Top Material Flamed Maple Top Contour Ar..
- Satin Black - Linden body and maple neck screwed - Rosewood fingerboard with 24 X-jumbo frets an.. 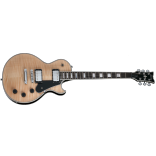 The Schecter Sunset Custom FR features active electronics designed by Seymour Duncan, and a licensed..
Sunset series is a line of budget-friendly guitars made to offer a decent option for beginners and p.. 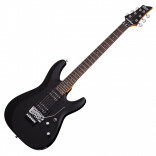 Guitar Colors Gloss Black w/Silver Pin Stripes Dexterity Right Handed Country of Ori.. 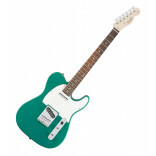 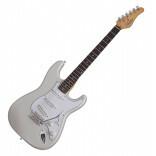 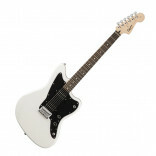 Guitar Colors: Arctic White (ARWT) Country of Origin: South Korea Construction: Bolt.. 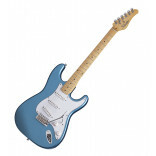 Guitar Color Lake Placid Blue (LPB) Construction Bolt-on Body Material Alder ..
Set-neck with Ultra-Access cutaway 25-1/2" scale Mahogany body 3-piece mahogany neck Ebon..
An Affordable Jazzmaster That's Built to Rock For decades, having a Jazzmaster slung over a shoul..
- Maple neck with “C”-shaped profile - 21-fret maple or Indian laurel fingerboard - Vintage-st..